Lyndel is the founding Artistic Director of Blink Dance Theatre. She trained in contemporary dance, ballet & theatre in Melbourne at Deakin University, Rusden. 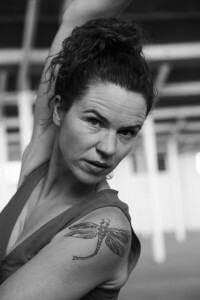 Lyndel’s early career focused on teaching, movement direction, workshops and choreography for schools, theatre companies, training organisations & private dance studios in Australia and the UK including Shakespeare’s Globe Theatre, Victorian College of the Arts, Ausdance Victoria, Back to Back Theatre, Geelong Performing Arts Centre and Courthouse Arts. Lyndel was co-artistic director of Room2move Youth Dance Company for 4 years (twice nominated for an Australian Dance Award) producing & directing numerous full length performances. Her work has received support from Arts Victoria, The City of Greater Geelong and the Next Wave Festival. 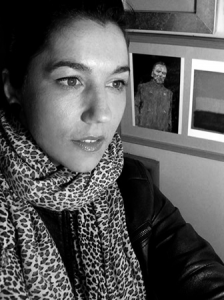 Her movement practise is influenced by an abiding interest in the complexity of human behaviour as well as master classes with theatre companies such as Force Majeure, Augusto Boal & Frantic Assembly. For over a decade, Lyndel has facilitated community dance workshops and events at her own studio, The Loft, located in Geelong, where she regularly teaches contemporary dance, barre and yoga. Jessica is a Canadian born dancer, performer and dance/movement therapist. She trained with the National Ballet of Canada and then moved into Contemporary dance working with Toronto Dance Theatre. Jessica moved to Australia in 1999 and performed in works by various choreographers at the VCA, The Melbourne Fringe and various independent dance/theatre companies. Jessica has a graduate Diploma from RMIT in Visual and Performing Arts (Dance Movement Therapy). Jessica is a founding member of Blink Dance Theatre and also the company Producer, creating high caliber work that touches the human spirit. Elise has worked as an actor for theatre and film for over twenty years. She has a Bachelor of Arts and Social Work from Melbourne University and studied performance, improvisation and theatre making privately for several years with Bruce Alexander. 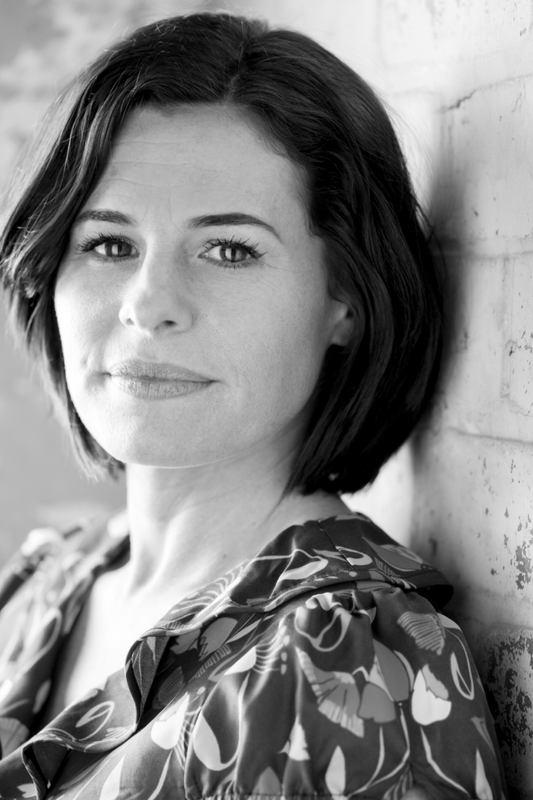 She joined Arthouse Theatre Company and co-created work and performances with this company throughout 1990s. She also co- founded Aardark Pub Theatre and created and performed sketch comedy, drama and Shakespeare in Melbourne Comedy and Fringe Festivals for several years. 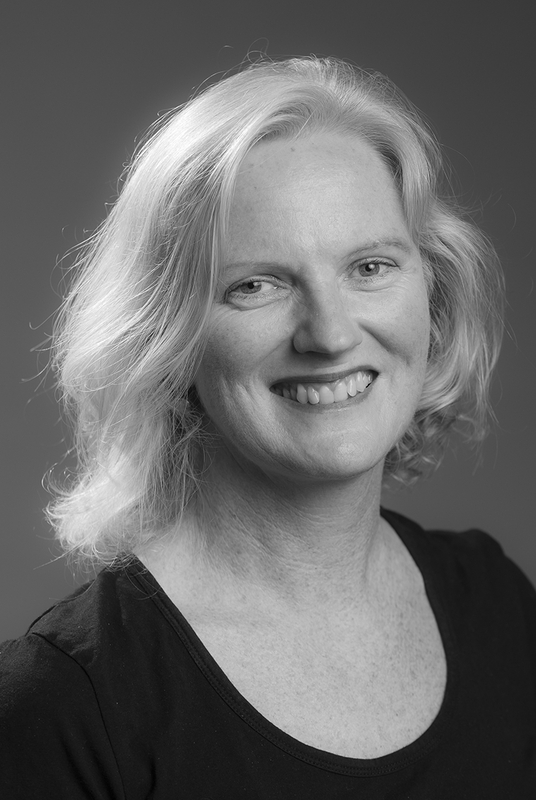 Since moving to Barwon Heads in 2001 she has performed Dario Fo’s Difficult Women, acted in and voiced numerous educational resources for Deakin University and Cengage Learning Australia, created and performed children’s theatre for local festivals and performed in Blink Dance Theatre’s The Red Tree in 2013. Elise works part time as a Social Worker for Barwon Health and enjoys living on the coast with her partner and two young children. When not in the garden covered in dirt, at the sewing machine wrapped in thread, or looking at the sky whilst down at the river, Jane spends her time teaching academic staff at Deakin University. She has a Bachelor of Arts (Graphic Design) and a Graduate Certificate in Cross-Disciplinary Art and Design from the College of Fine Arts, UNSW but currently specialises in translating technical, functional and pedagogical requirements in an online learning environment.Jane has a special interest in popular culture and social etiquette throughout the ages with particular focus on dressmaking and collects historical texts on the subject. Jane works with Blink in an administrative and logistical support capacity and is a lover of expression through movement.